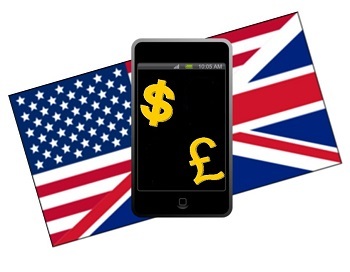 The popularity of mobile payments is growing in the United Kingdom and the United States. Citigroup and the Imperial College of London have released a new report shows that consumers in many countries are beginning to favor mobile payments when they shop digitally. This is particularly true in the U.S. and the UK, as more consumers are beginning to use their mobile devices to purchase products online. As such, they are becoming increasingly reliant on new payment services that allow them to make purchases online and in physical stores. While more consumers have been opting to use their mobile devices to make payments, adoption of mobile commerce has been slow in 2015 overall. Consumer attitudes kept many people from making use of mobile payments services and these attitudes were swayed by security concerns. Many believe that their personal information is at risk when they use new payment platforms, which leads them to avoid mobile payments altogether. the report also suggests that there is a culture barrier preventing the widespread adoption of mobile payments. Banks in the United Kingdom have reported a surge in the adoption of new mobile payments service over the past few years. Barclays has its own mobile platform, called Pingit, which now accounts for 1 million transactions as of January of this year. This is an increase over the 100,000 transactions it had been responsible for only one year ago. Payment services in the U.S. have seen similar growth, especially due to the availability of new services like Apple Pay and Android Pay. 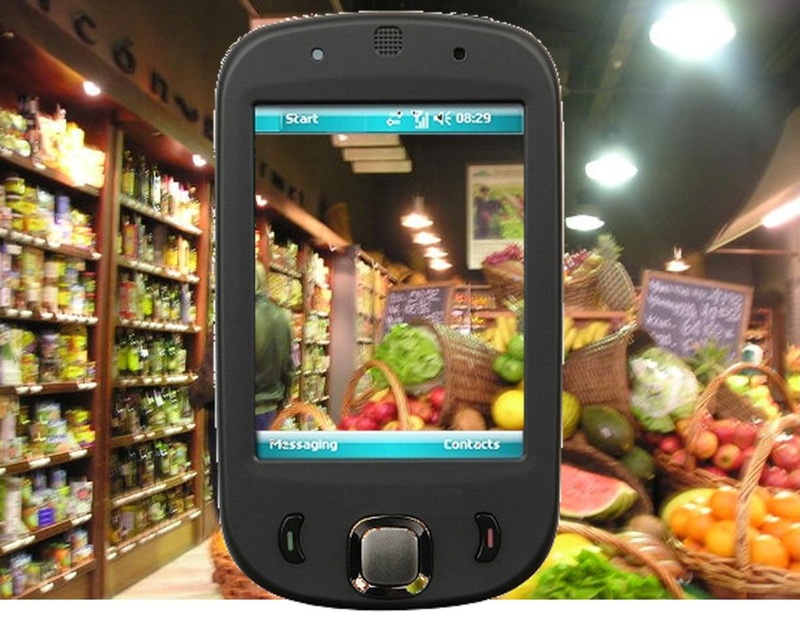 The mobile payments sector is still considered quite young. As such, there is room for growth in its various aspects. 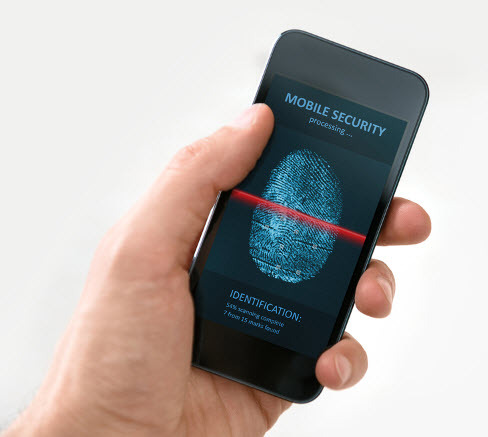 For consumers, security remains one of the most important priorities. If services cannot protect their financial information, consumers are unlikely to make use of them. These consumers also want more value added to the mobile payments services they are interested in. This may be accomplished through stronger support for loyalty programs. John Torney is originally from New Jersey and a full time writer. He recently finished up a long term commitment where he worked in a tutoring program for underprivileged students that show an interest in a writing career. John has shown a special interest in technology and the mobile craze - which comes out in his articles. He has written scholarly papers, articles and reviews on topics ranging from insurance to technology news. Father of two young children, he keeps himself plenty busy!